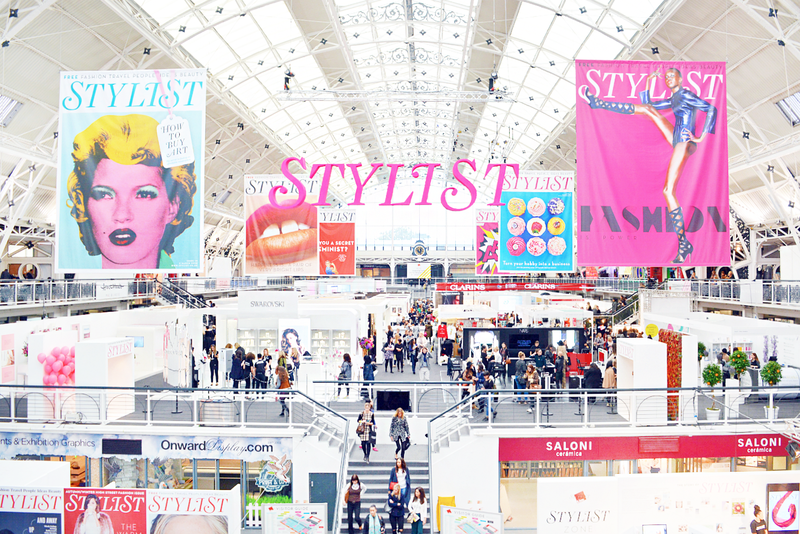 On Friday, Stylist Magazine held their first ever live event ‘Stylist Live’ at the Business Design Centre in London. 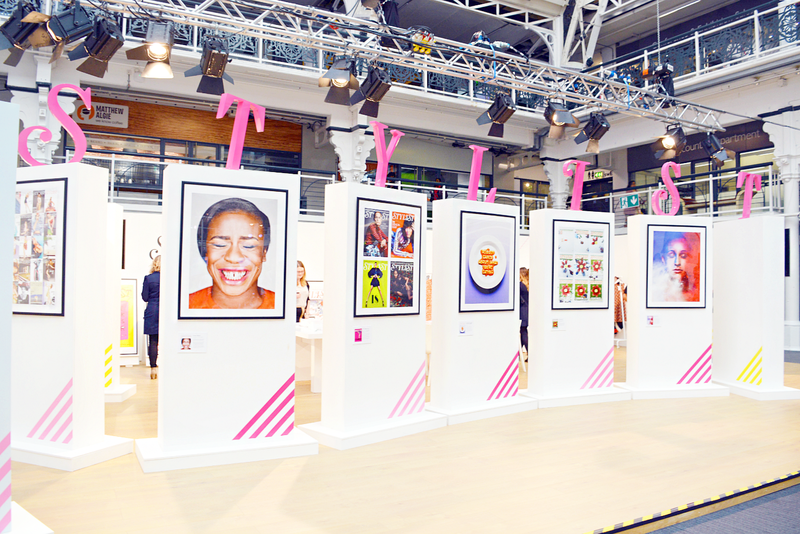 The event ran over three stories, with the first showcasing an exhibition of Stylist magazine covers, the second bursting with lots of beauty and fashion pop-up boutiques, whilst the third floor was home to lots of inspiring seminars and an amazing ‘Feast Gallery’. My day kicked off with a seminar led by none other than Sam & Nic Chapman (aka Pixiwoo). It was great to see them again and hear them chat about Youtube, beauty and the impact of social media in today’s world. They also treat us to a live make up tutorial and Q&A session. Sweet & Sour - This trend is all about pop’s of colour, intense colour clashing and lots of “acid sours”. The outfits featured baby blues, english rose and pistachio as some of the main colours. Supercharged Tweed - This trend is instantly quirky with it’s bright, fresh textures and exaggerated, woven fabrics. Standard tweed shades were exchanged for sky blues and whites amongst other quirky colour combinations. Period Drama - This trend is a fresh take on gothic romance. Pieces featured lashings of lace, rich velvet, jewel tones and floral, tapestry patterns. There is a strong Victorian influence and all of the outfits would be killer for Christmas parties. Décor Dressing - This luxe inspired trend features wallpaper patterned fabrics, tapestry print skirts, rich colours, shiny textures and detailed brocade. 80’s Glam - Stylist’s top trend this season is 80’s glam. This trend brings back glossy, shiny fabrics, geometric prints, drop shoulders and the return of the logo at Versace. After a quick lunch I attended two sessions held by Stylist journalists, Joanna McGarry and Maggie Hitchins. They gave talks on how to be successful in the beauty & digital journalism industry. Both talks were really inspiring and the ladies gave really useful tips. 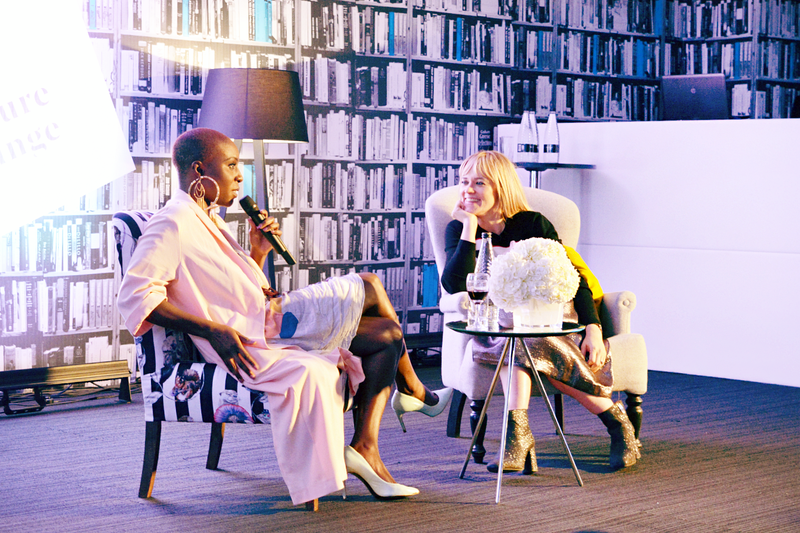 There were lots of other amazing sessions I would’ve loved to go to including one with Lorraine Pascale and various book signings. In between sessions I hit up a few of the pop-up boutiques and may have splurged a bit in Nars, Flamingo Candles and Little Ondine. 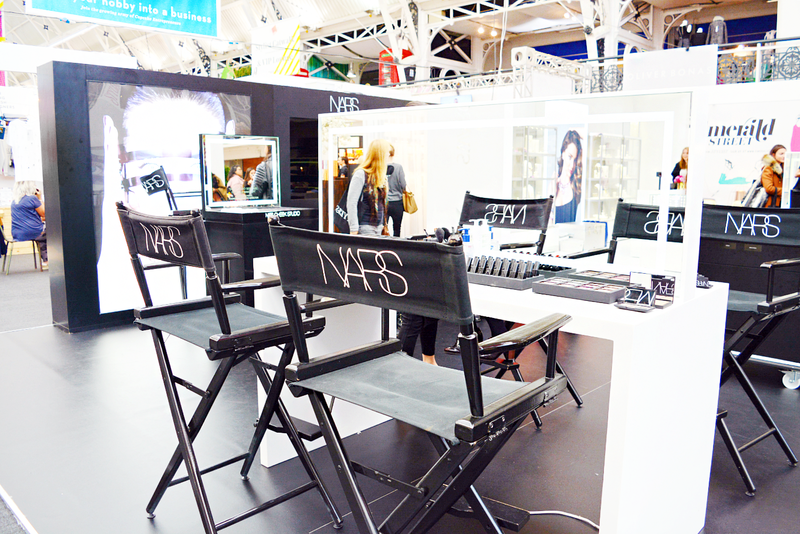 Some of the boutiques such as GHD and Benefit were giving live demonstrations and make overs which looked amazing. 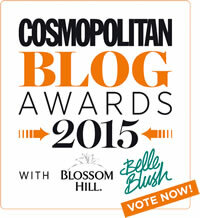 Other boutiques included Oliver Bonas, Aveda, Swarovski, Clarins and Katie Leamon. Two companies that caught my eye were Pearl & Groove Bakery (a London based, gluten free cake company) and Cardology who produce incredibly intricate, 3D pop up cards. 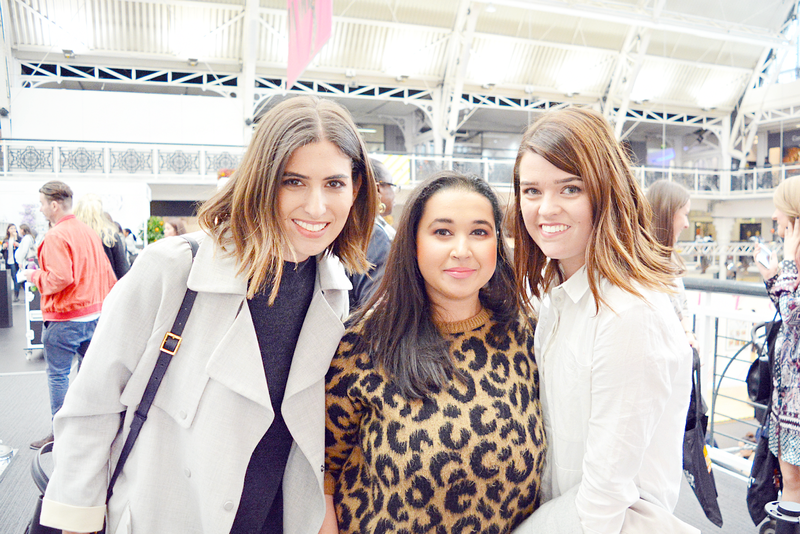 During my spending spree, I was lucky enough to bump into Lily Pebbles and Vivianna (Does Make Up) - they were so lovely and really down to earth. My day ended with a performance from Laura Mvula in the Culture Lounge. It was a really chilled setting, with comfy arm chairs and a faux library. After the perfomance Laura was interviewed by Edith Bowman. I loved hearing about Laura’s background, the inspiration behind her music and she seemed incredibly down to earth. I had such an amazing time at the event. It was more than just about fashion and beauty but was very much about encouraging women to be tenacious, hardworking, respectable and resilient. Stylist really stood out as an authentic magazine in what is often a superficial industry and for that I give them props. Thank you Stylist for such a fab event - I can’t wait for the next one! 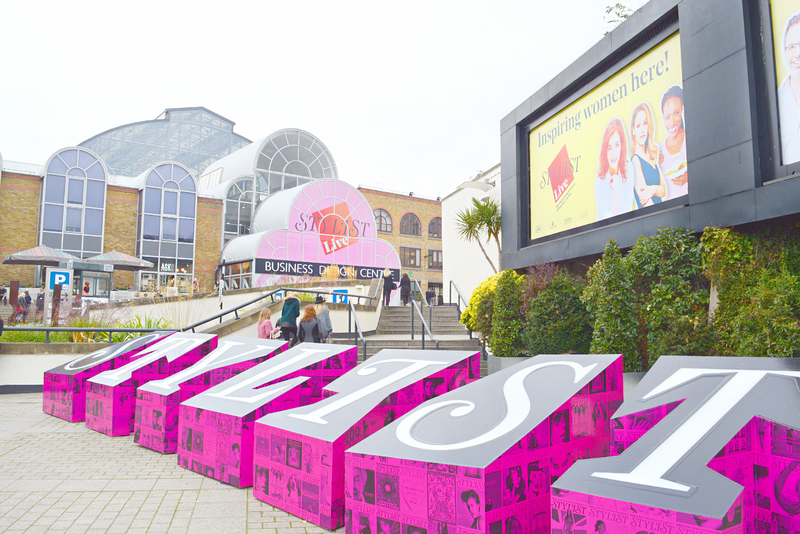 Did you go to Stylist Live?